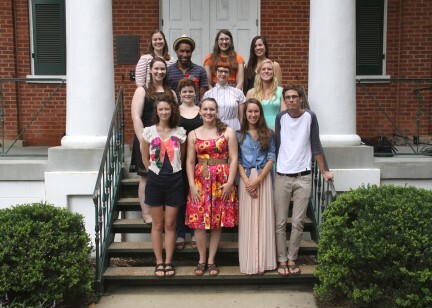 The Center for the Study of Southern Culture, founded in the mid-1970s, is an educational institute at the University of Mississippi in Oxford, Mississippi and the first regional studies center in the country. The Center’s mission is to investigate, document, interpret, and teach about the American South through academic inquiry and publications, documentary studies of film, photography, and oral history, and public outreach programs. The cross-disciplinary Southern Studies faculty and the undergraduate and graduate degree programs are the core of the Center’s work. 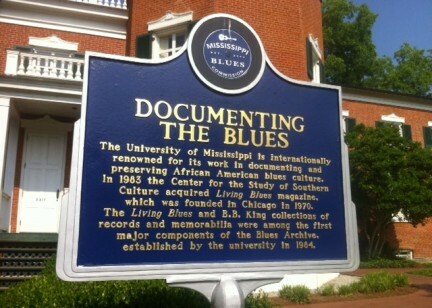 The Center investigates, documents, interprets, and teaches about the American South. Founded in the 1970s, the CSSC is the first regional studies center of its kind. 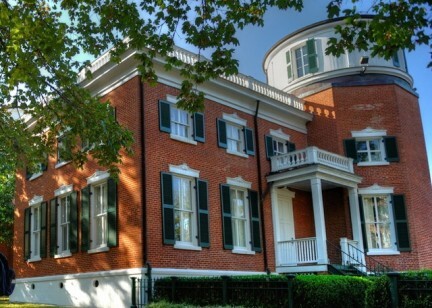 Barnard Observatory was completed in 1859 and is one of the oldest buildings on the UM campus. 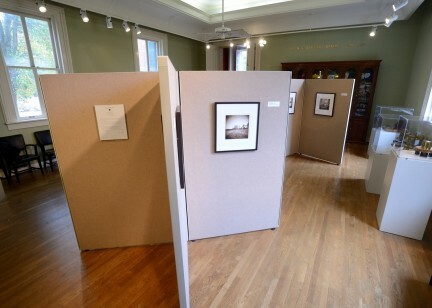 The Gammill Gallery has rotating exhibits of documentary photography.